Upma is a very popular breakfast of specially southern Indian people but now a days all the people of India are making this more often. According to the definition of nutrition white or plain dish doesn’t contains much nutrition, there has to be lots of different colors in the dish you are eating and specially when it comes to breakfast. 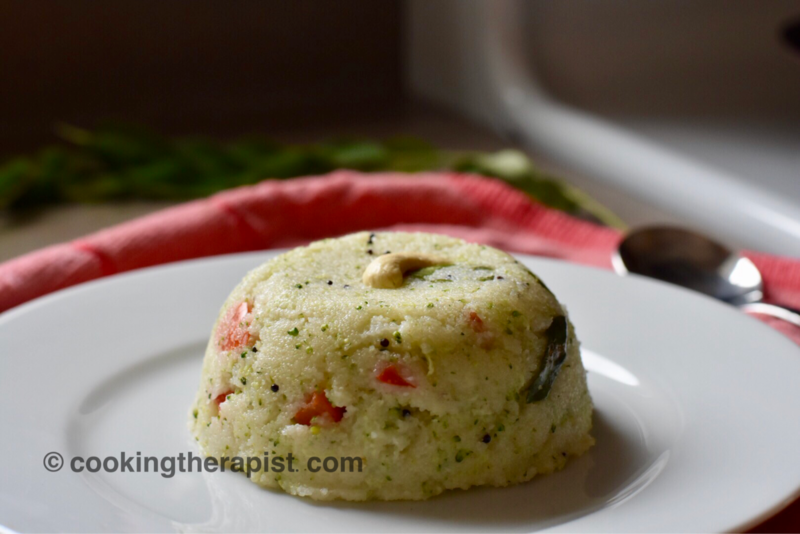 Broccoli upma is my attempt to make our most often breakfast nutritious as compare to the traditional one. 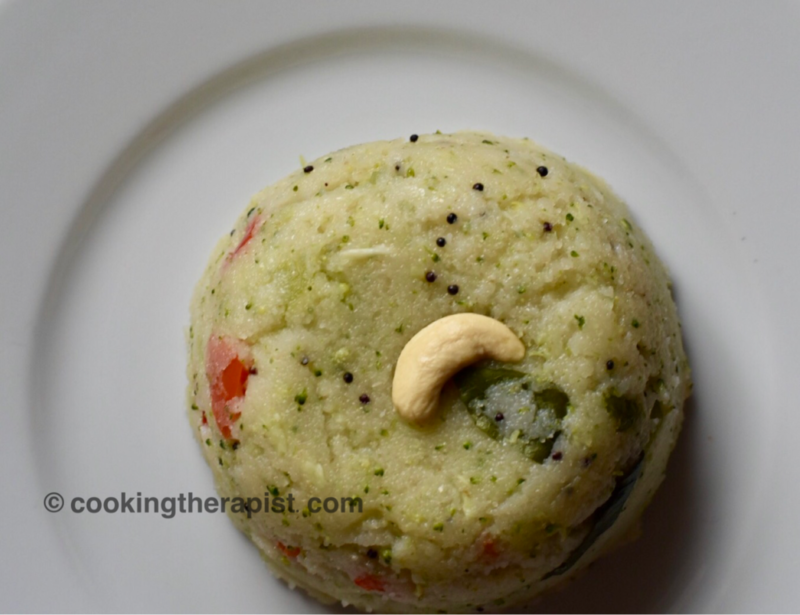 Addition of broccoli to the upma is not just giving it a color but it gives new flavor to your mundane breakfast. As you all already know the benefits of broccoli so let’s change the way we eat for our better health. 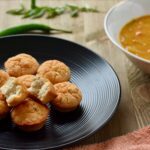 Popular south Indian savory breakfast made up of sooji, other basic ingredients and vegetables. Dry roast semolina (sooji) on medium to low heat ~5-7 mins. You can do this part in advance and once it will cool down store sooji in the airtight container and use it when you need. Heat oil in the pan then add nuts of your choice and roast it on the medium to low flame. Once it is light brown in color then take it into plate. In the remaining oil add mustard seed, asafoetida, curry leaves and green chili. stir it for a few seconds then add bell pepper saute it for 2-3 mins. After that add shredded broccoli, little bit salt and dry roasted semolina into it. Roast it again for 1-2 mins. Now it is a time to add hot water into it but be careful while adding water. Add salt into it, stir it and check if there is no lump. Cover it with the lis for 2-3 mins on medium to low heat or till the water evaporates. Switch of the flame and let it rest for approximately 5 mins. Garnish it with the cilantro and serve it hot. 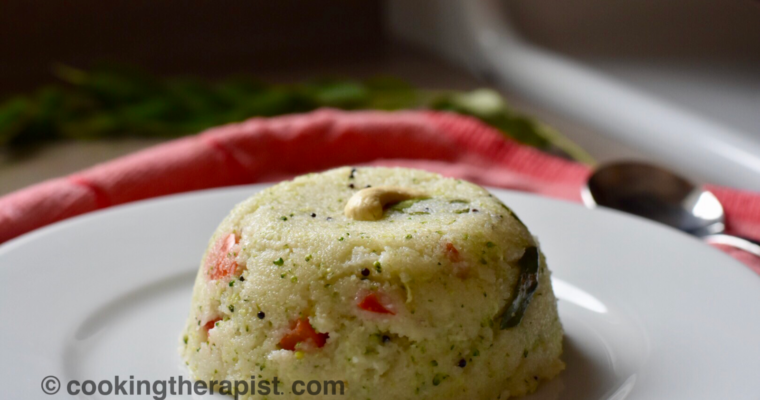 You can add half sooji and half dry roasted coarsely crushed rolled oats to make your upma more healthy. 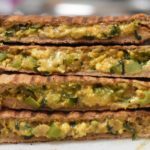 You can add onions, tomatoes and peas or any vegetable of your choice to it. Add broccoli according to your taste. try it with 5-6 broccoli floret if you are new to it's taste. Wholesome bowl of breakfast for you and your family. 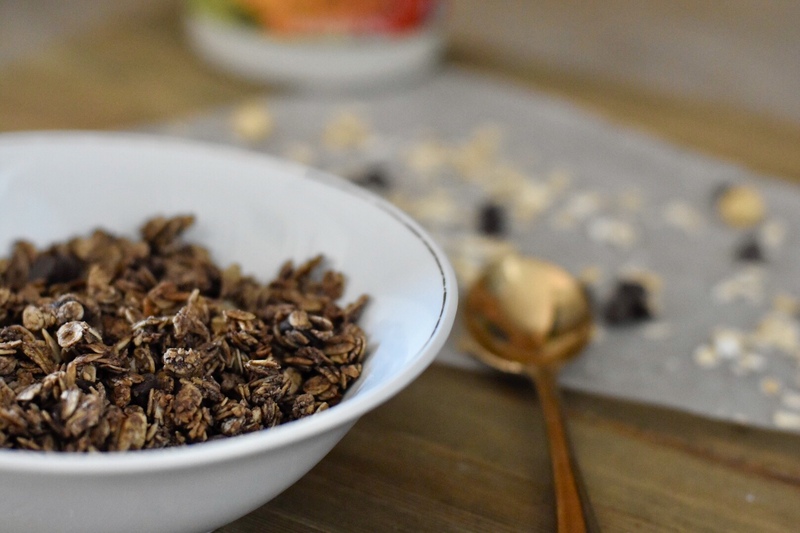 It may also promote a healthy complexion and hair, increased energy, and overall lower weight. Check here for more nutritional benefits of broccoli. For latest updates don’t forget to follow us on Facebook.